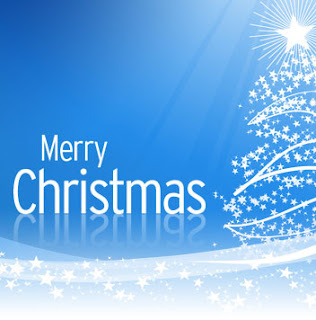 Merry Christmas to all my friends and relatives. Happy Christmas and Happy Holiday..
Insert your E-mail Address here. you will get email. Follow the instruction and get all posts by email. The world of GSB Konkani . Copyrights reserved @ Konkani Online Blog. Picture Window theme. Theme images by Josh Peterson. Powered by Blogger.